ROCHESTER, Minn. (AP) — Prosecutors allege a Minnesota man fatally shot in the face as he opened his door last month was targeted by grandchildren of his elderly woman neighbor who mistakenly thought he had harmed her. 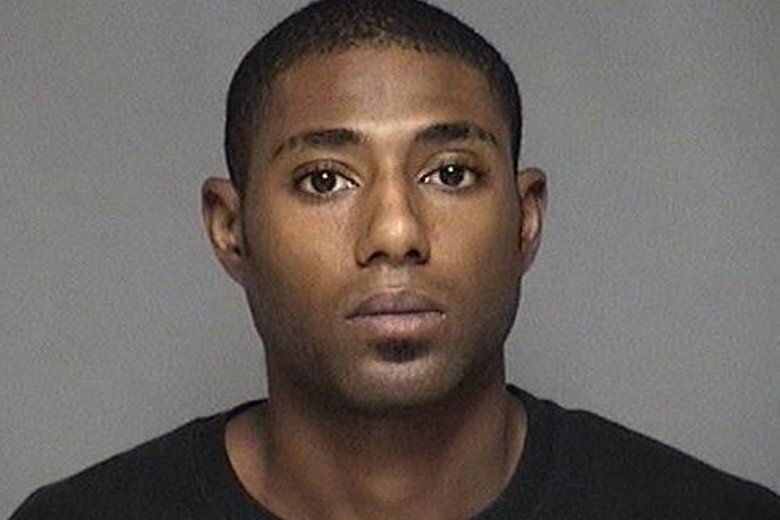 Malcolm Jammal Woods, 27, and Kielah Shanae Parsons, 34, both of Rochester, Minnesota, appeared in court Monday on second-degree murder charges. Bail for Woods was set at $2 million while Parsons’ bail was set at $500,000, and they were granted public defenders. A third suspect, 19-year-old Darien Kristopher Klindworth-Woods of North Mankato, Minnesota, faces charges of aiding and abetting. Police say 38-year-old Brandon Arndt was shot early on Sept. 10 when he answered a knock on the door of his mobile home in Rochester. According to court documents, two days earlier Arndt had checked on his disabled neighbor after hearing her call for help and given her water and her prescription pack. The woman later was taken to a hospital, and six men confronted Arndt and accused him of giving his neighbor illegal drugs, causing her to overdose. Police have spoken to the woman, and Rochester Police Capt. John Sherwin said there’s no evidence of any wrongdoing by Arndt. “There were assumptions made in how this medical condition occurred, and from that we have a tragic set of circumstances that unfolded,” Sherwin said. Sherwin said Arndt had been helping his neighbor since she moved into the mobile home court a month before. Arndt’s mother, Norma Hanson, who was in a bedroom of the mobile home when her son was shot and called 911, said last week he “always had a smile for everyone despite the hardships he suffered in life,” the Post Bulletin reported . Surveillance footage shows the suspects leaving the hospital where their grandmother was staying around 3:10 a.m. Sept. 10, according to court records. Footage from a convenience store shows Parsons buying snacks and grabbing plastic bags “more than were needed for the items she purchased,” the complaint said. The three drove to the mobile home park, Woods put plastic bags on his feet and hands and got out of the car, and Klindworth-Woods heard a gunshot shortly afterward, according to the complaint. Surveillance video shows a young man running from the shooting scene with his feet apparently covered in plastic bags. A couple of days later, Klindworth-Woods drove Woods to the outskirts of town, where Woods sold a .40-caliber handgun to another man, the complaint said.